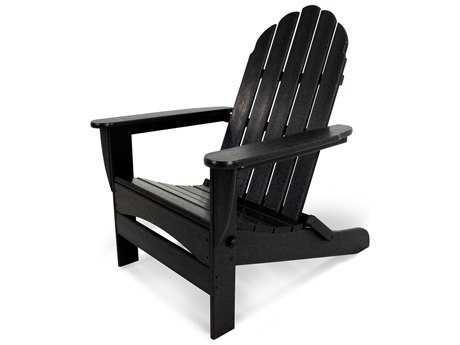 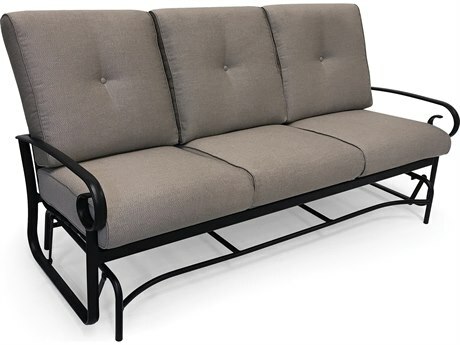 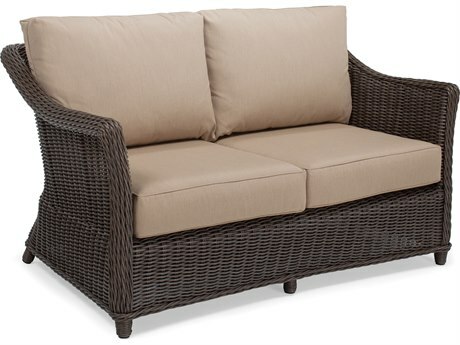 Cushion patio furniture allows you to experience the same level of comfort outdoors as you would in your living room, brings an added sense of luxury to any patio set, and makes your outdoor entertainment space even more inviting to family and friends. 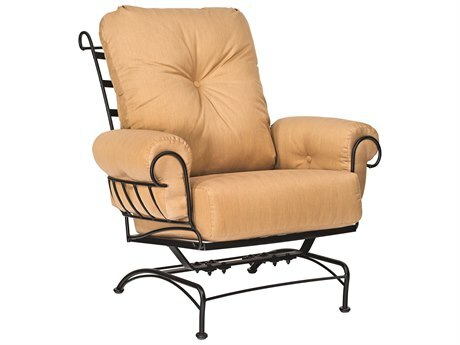 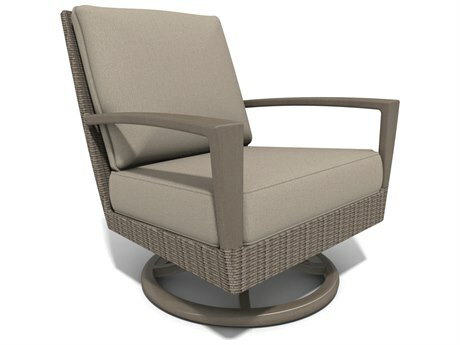 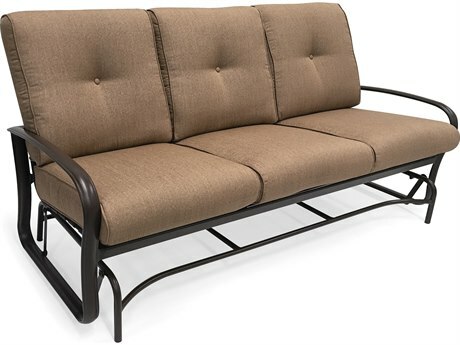 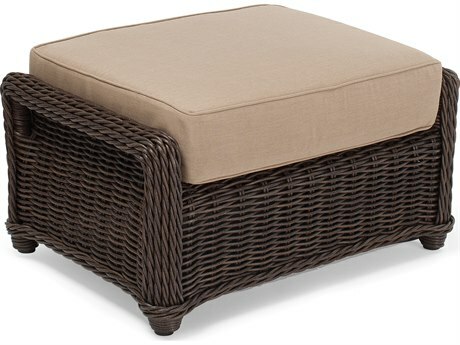 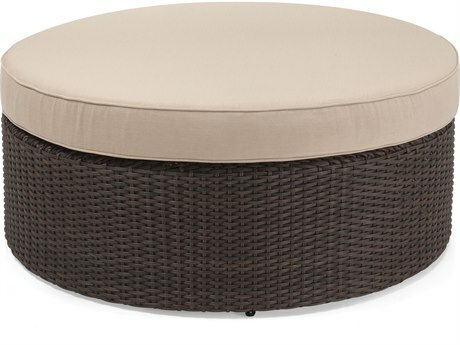 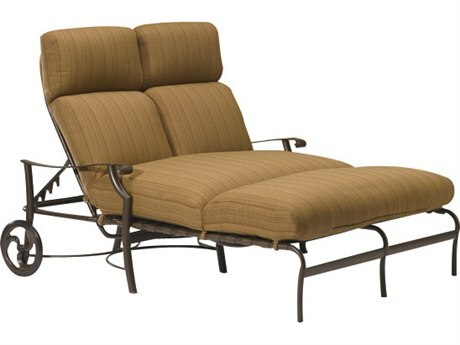 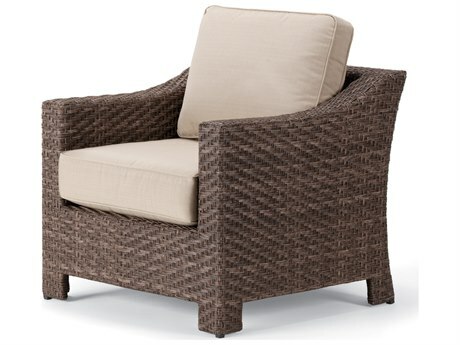 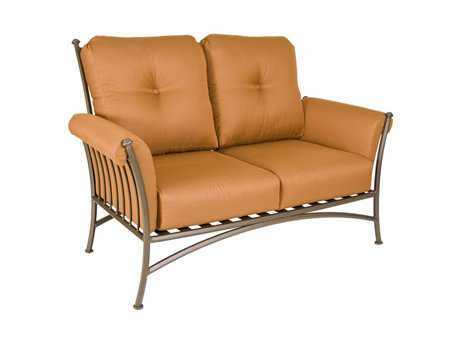 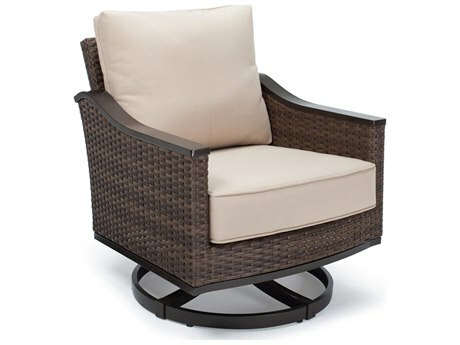 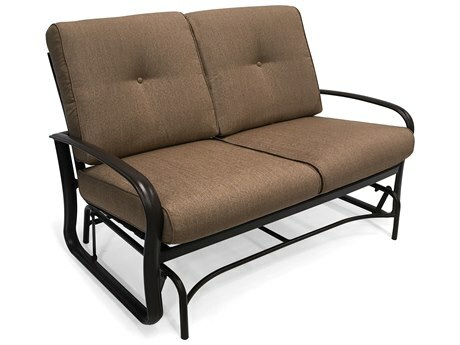 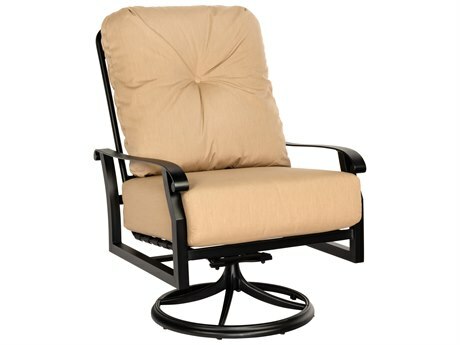 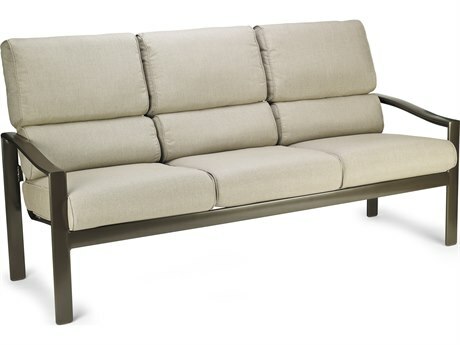 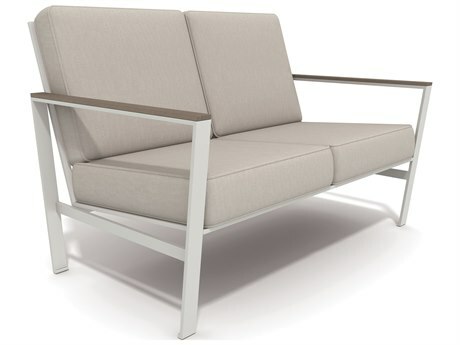 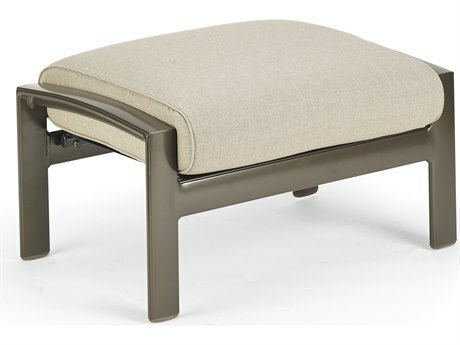 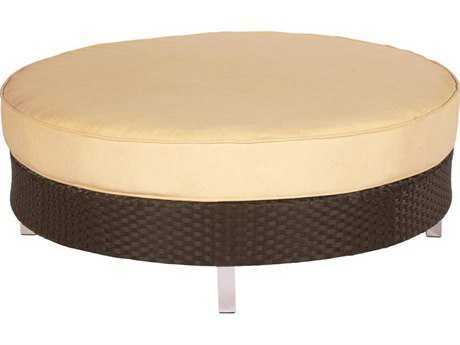 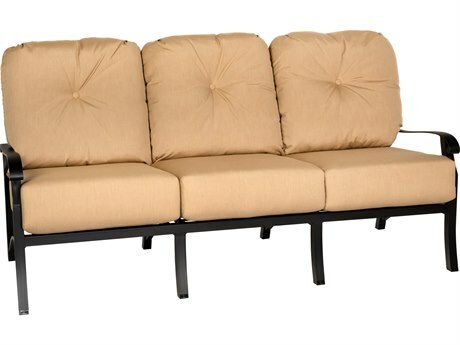 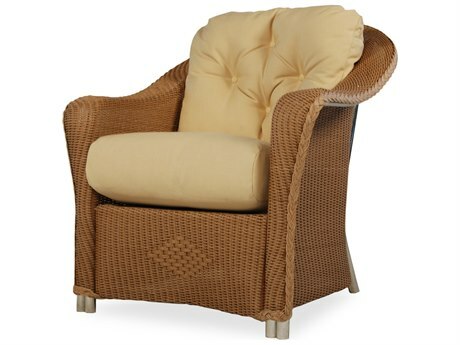 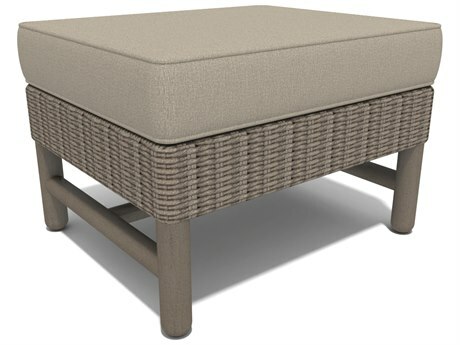 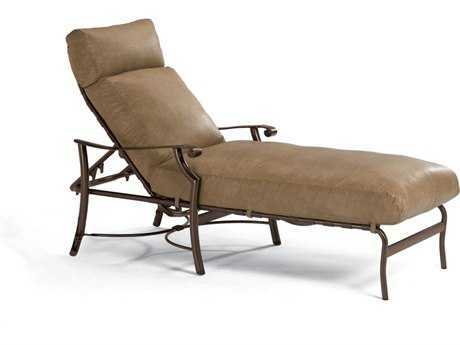 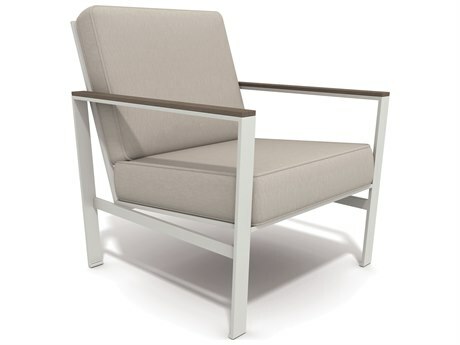 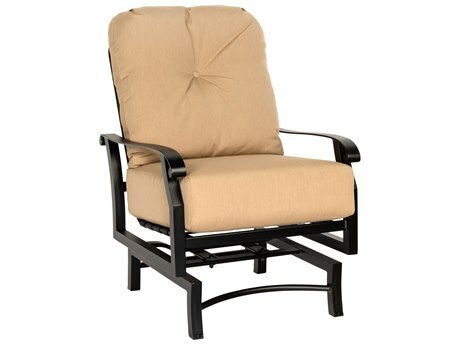 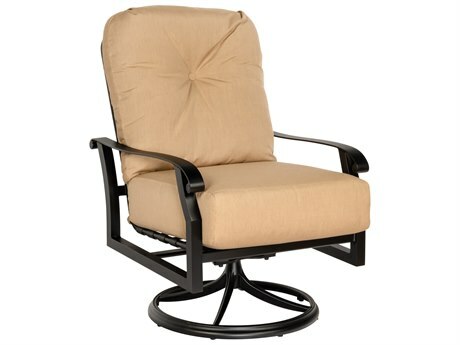 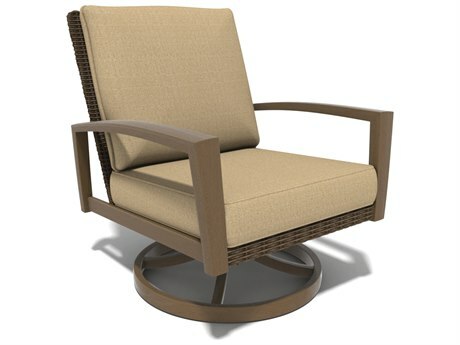 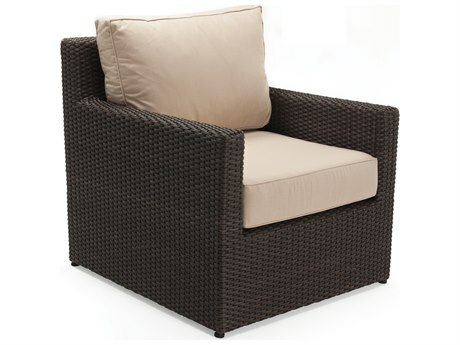 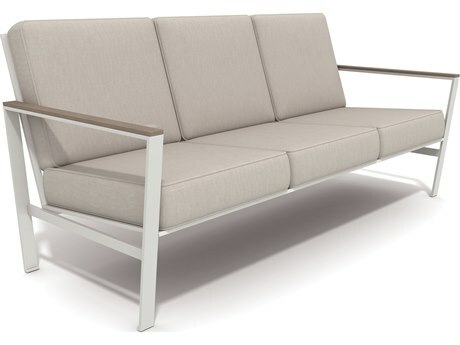 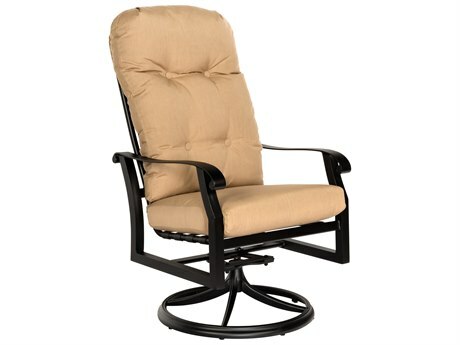 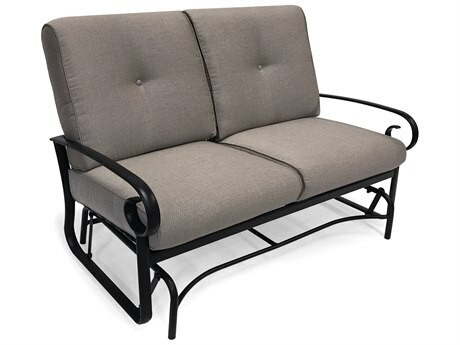 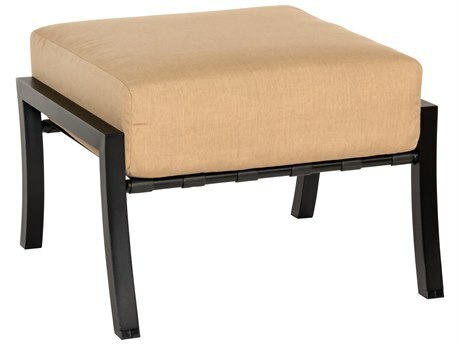 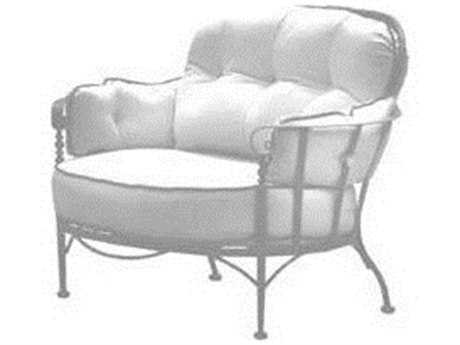 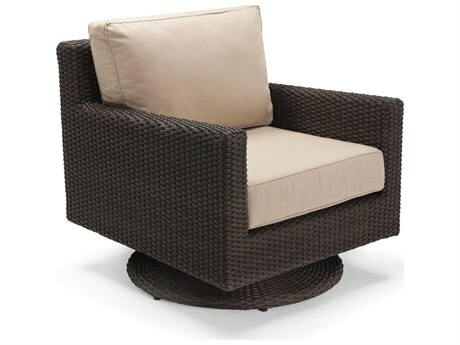 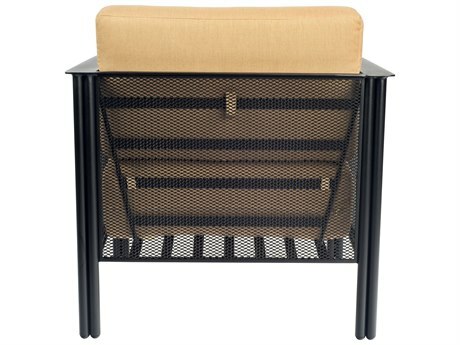 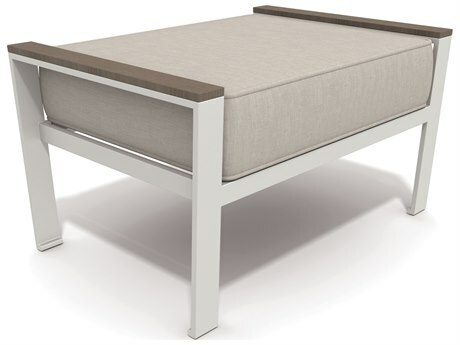 Just because you are lounging around outdoors doesn’t mean you can’t have all the comforts of indoor upholstery. 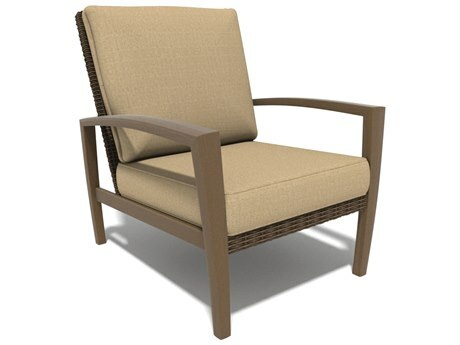 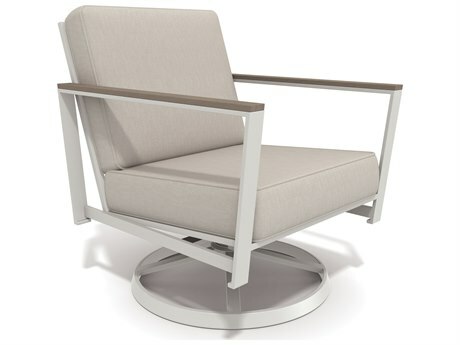 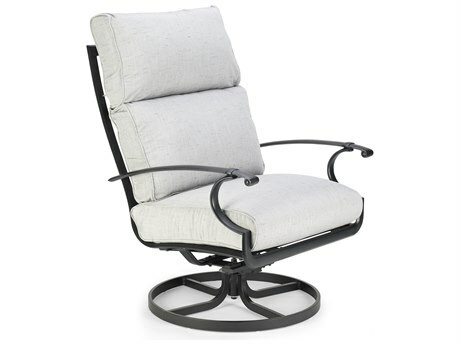 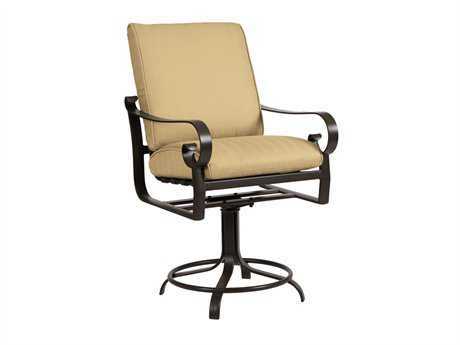 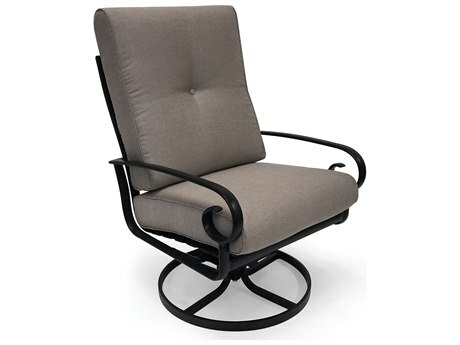 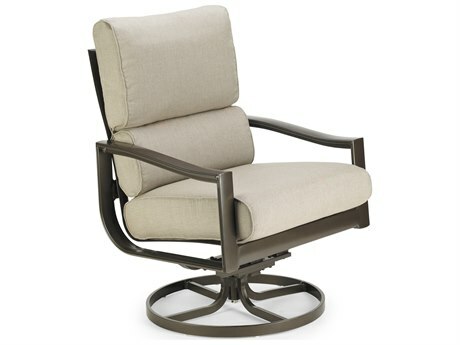 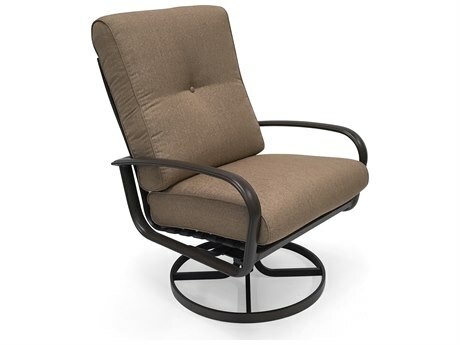 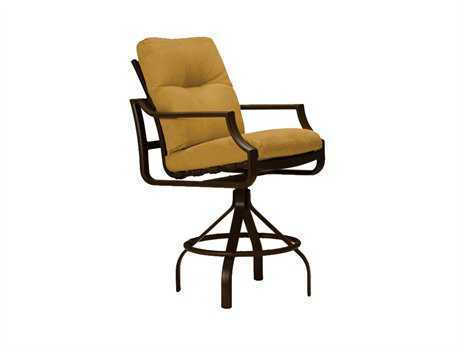 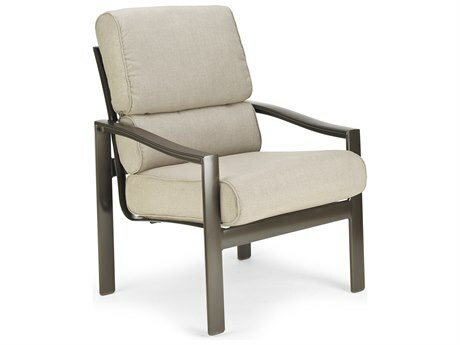 Our cushion furniture is available in many frame options, including dining chairs, lounge chairs, sofas and loveseats, swivel chairs and rockers, chaises and gliders. 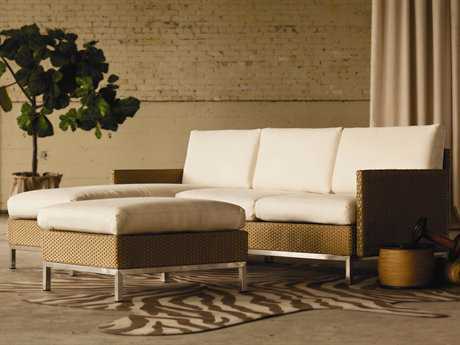 Accessorizing your furniture with various sizes and shapes of pillows adds to the indoor-quality look and feel of your set. 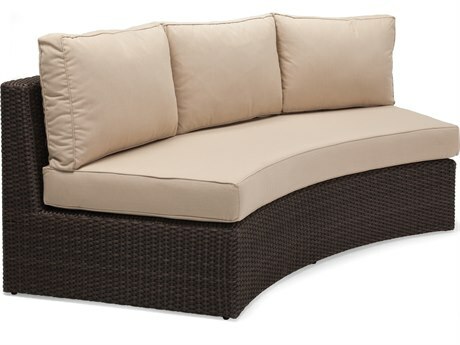 With the luxury of deep seating creating the tone for your outdoor entertaining spaces, you can truly bring the indoors outside in every way. 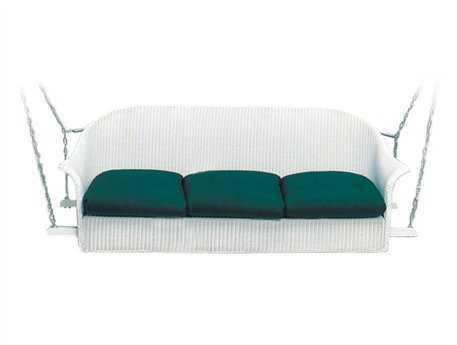 There are hundreds of available fabrics to choose from. 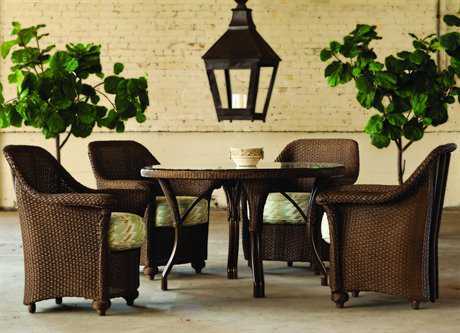 Choose from a variety of prints, textures, and colors that enhance your outdoor living space and fit with your style and aesthetic. 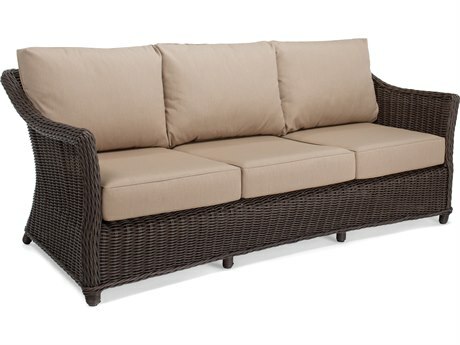 Consider buying one or two extra sets of cushions for your outdoor cushion furniture to change the look and feel of your patio decor to suit your mood or to suit the occasion. 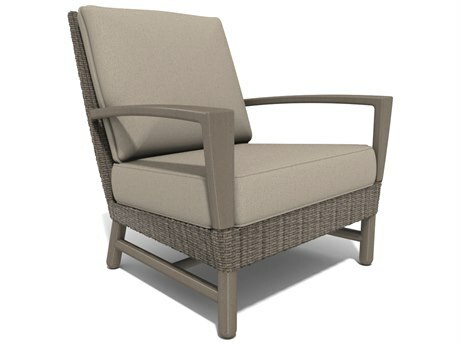 Buy from PatioLiving in confidence, knowing that these fabrics are resistant to fading and are engineered for years of color-fast enjoyment. 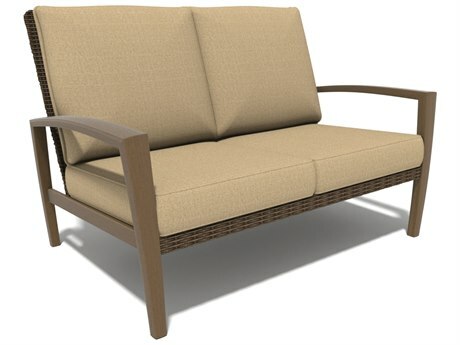 The majority of cushions on PatioLiving are constructed with filling that drains quickly and covers that dry even faster. 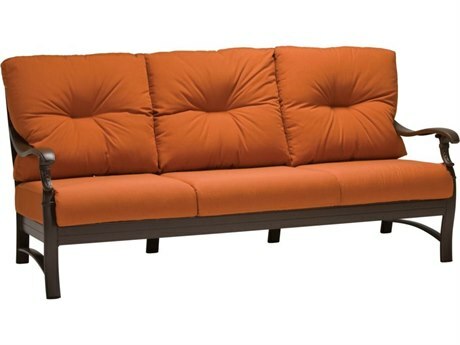 Because of this, your cushion furniture can stay plump, comfortable, and supportive all year round. 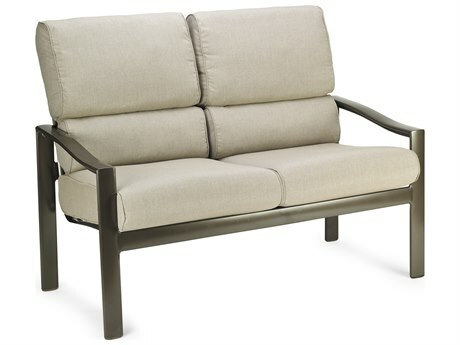 You can also choose from varying thicknesses of deep seating patio furniture cushions to select your own preferred level of comfort. 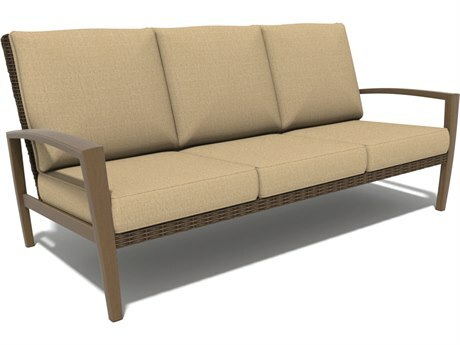 These new indoor-outdoor fabrics also resist water, mold, and dirt and are mildew resistant as well, which means less maintenance and worrying for you. 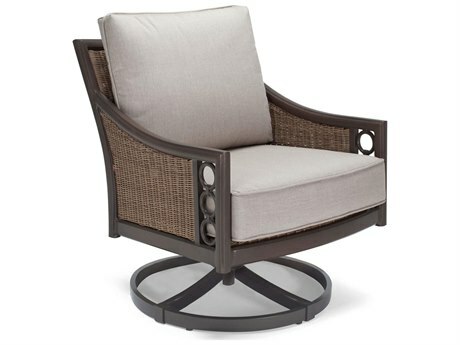 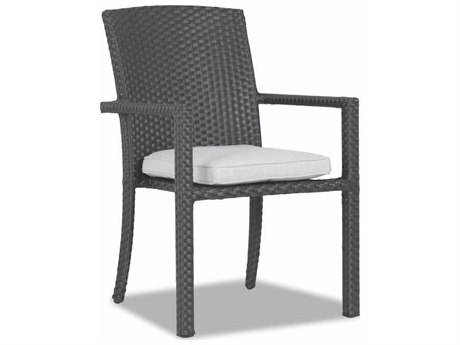 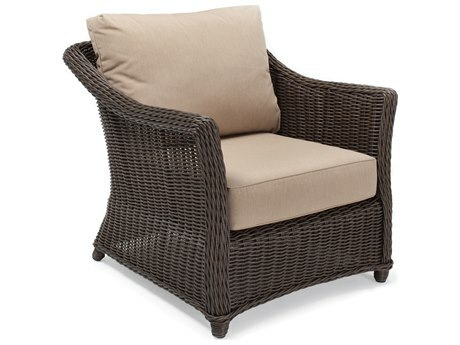 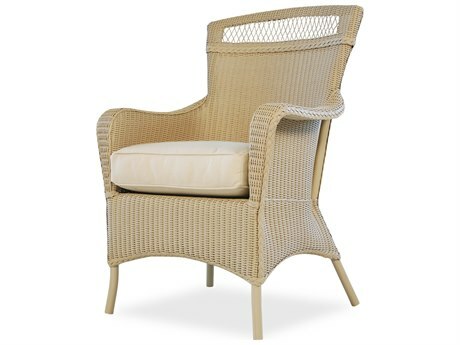 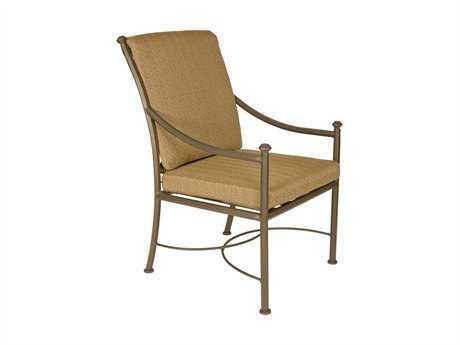 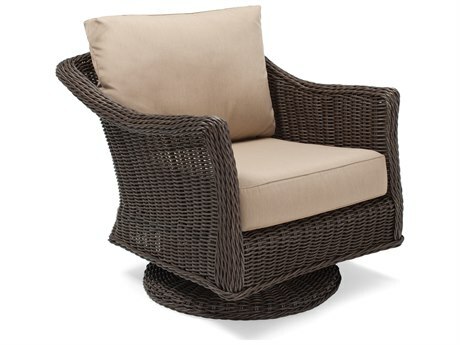 Shop our outdoor cushion furniture now and experience a patio set that is both luxurious and long-lasting.